In Sarasota County, trained SHINE counselors are available to help older adults understand the ins and outs of Medicare, Medicaid and health insurance. One–on-one counseling through SHINE is free, unbiased and confidential. Serving Health Insurance Needs of Elders (SHINE) is a free program offered through the Florida Department of Elder Affairs and the Area Agency on Aging. 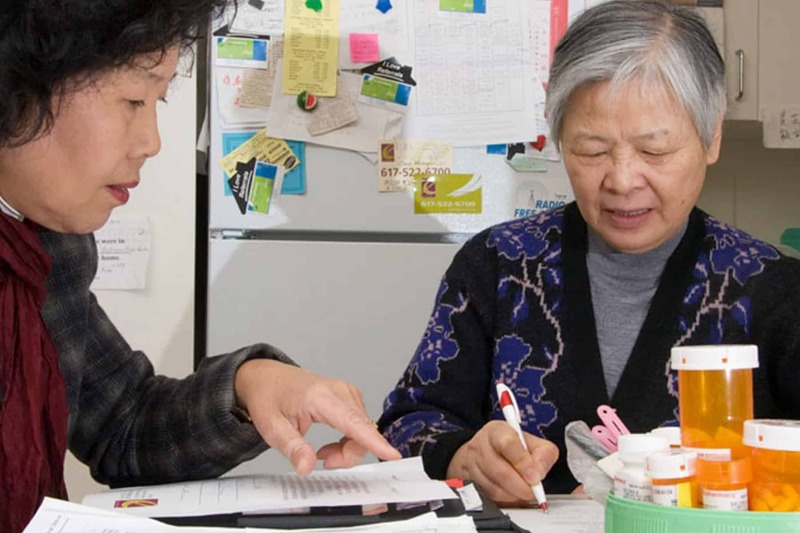 Trained counselors are available to help older adults understand the ins and outs of Medicare, Medicaid and health insurance. One–on-one counseling through SHINE is free, unbiased and confidential. The Friendship Centers in Sarasota and Venice are approved counseling sites through the program. Call the Elder Helpline at 866.413.5337 to be paired with a SHINE counselor. Friendship Center SHINE sites are listed below. Other sites can be located through the Elder Helpline or through the SHINE website here. ACCESS is the acronym for Automated Community Connection to Economic Self Sufficiency, a program The Department of Children and Families offers via its online portal here. Programs available include food stamps or SNAP, temporary cash assistance, Medicaid and refugee assistance. Each of these programs has its own eligibility rules, but you may apply for any (or all) of these programs at one time using the same online application. If you need help applying for assistance, ACCESS partners with Friendship Centers locations in Sarasota and Charlotte Counties. You can call the following numbers to ask about applying for assistance through ACCESS.